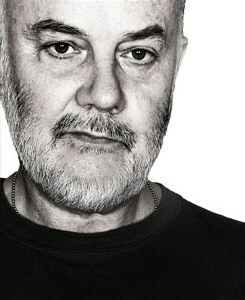 Tributes have been flooding in from bands such as Super Furry Animals, Blur, Manic Street Preachers, Mogwai and more... for the legendary John Peel, who died today while on a 'working holiday' in Peru. You can read more info on the many news sites out there... check the links below and discuss on the forum. Michael Eavis has announced that from next year, the New Bands stage at the Glastonbury Festival will be renamed the John Peel stage. John went to Glastonbury many times, and presented the BBC's coverage of the festival.